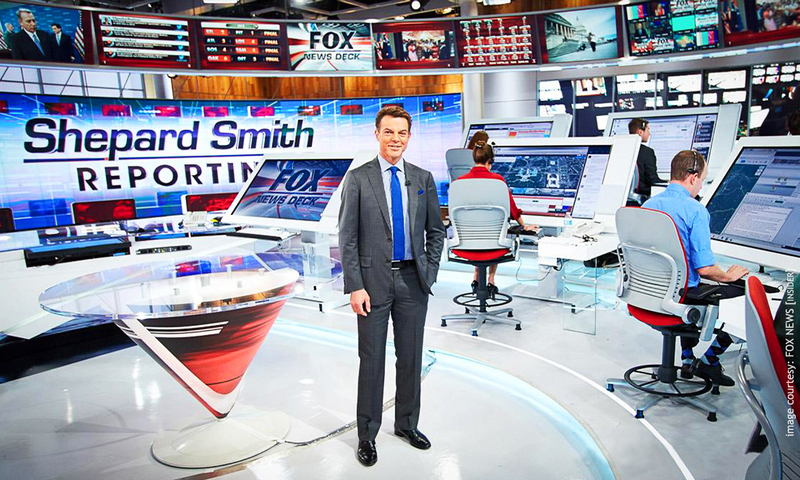 Shepard Smith Reporting will “rely on an extraordinary combination of technologies and social media to bring viewers the latest hard news across all FNC platforms, allowing them to witness how news is gathered,” according to FOX News. This required something big — so we started with “BATS” (Big Area Touch Screens). “Information specialists” on set use BATS to sort and prioritize stories, which are then passed to the expansive interactive video wall for presentation to the viewer. 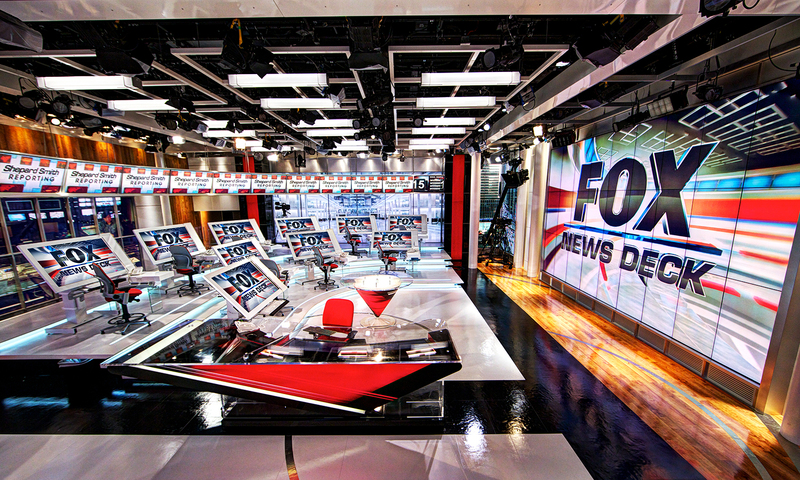 The entire studio, with its team of producers and information specialists, became known as The FOX News Deck — able to interrupt programming at a moment’s notice to share the latest news with viewers. 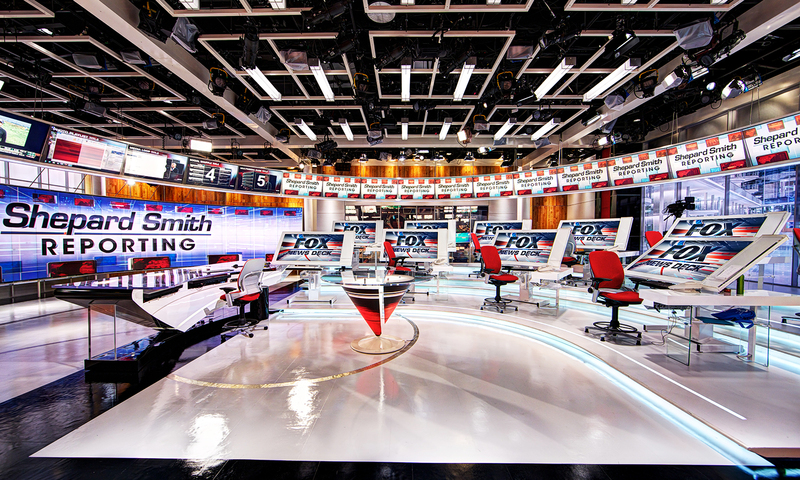 The command center is a balance of real-time news feeds, digital media news-gathering, and social media. 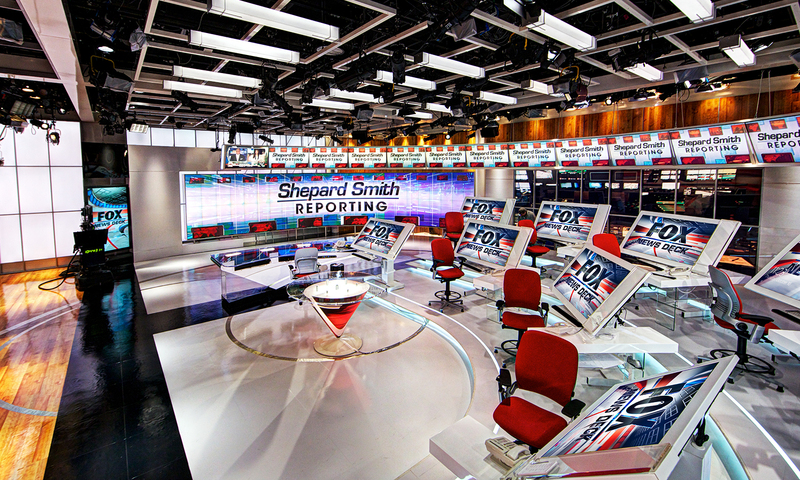 Incoming feeds are displayed on a video wall, monitored, and classified for veracity. 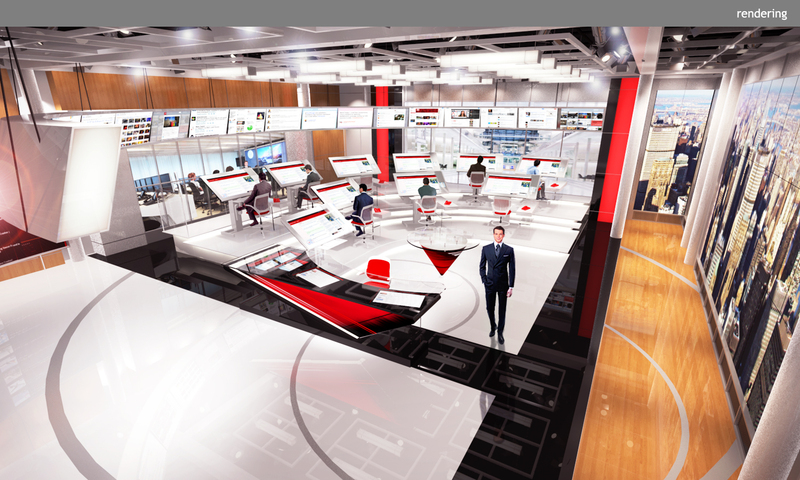 Leading edge technology is deployed to help the viewer follow these news stories and visualize massive amounts of data. 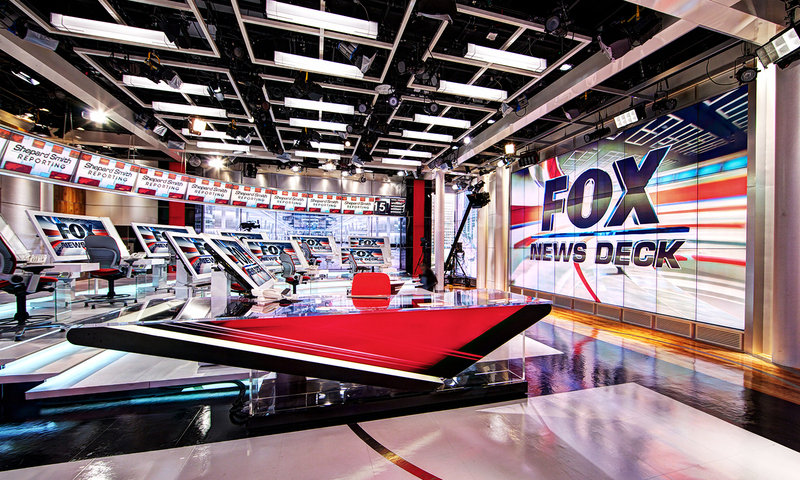 Besides providing a cutting edge environment and increased ratings for the FOX News team, the FOX News Deck provided material for both Jon Stewart and The Colbert Report — which means you have really gotten people’s attention!